A memorial service is planned Saturday for an Auburn native who authorities said was strangled to death last week by one of his sons in New Hampshire. Francis Colella Jr., 69, most recently was living in Georgia, but spent much of his life working as an electrician in central New York, according to an obituary submitted Tuesday by Pettigrass Funeral Home of Auburn. According the New Hampshire Attorney General’s Office, Jeramie Colella, 44, of Dover, New Hampshire, was arrested and charged with two counts of second-degree murder in the deaths of his wife, Joannna Colella, 43, and his father, Francis Colella Jr. The victims’ bodies were found in Jeramie and Joanna’s Dover residence on Aug. 20. The attorney general’s office said an autopsy determined that the victims were killed by manual strangulation. 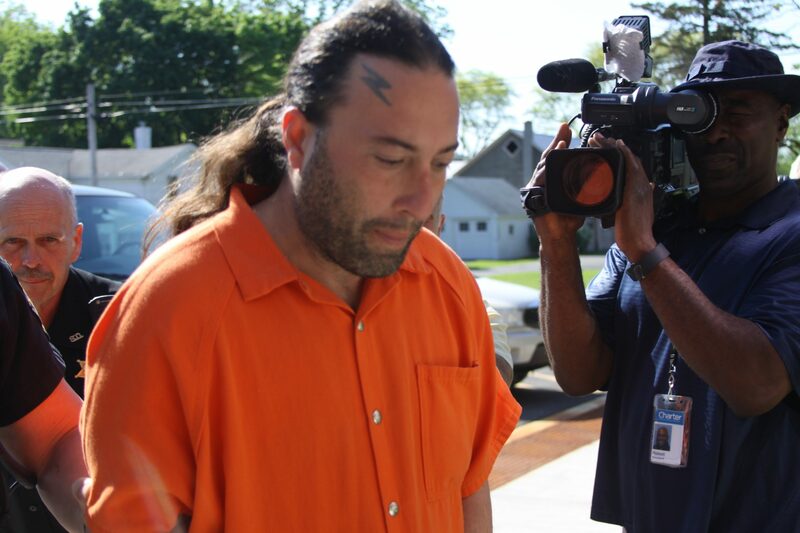 Jeramie Colella pleaded not guilty to the charges last week in a New Hampshire court. Francis Colella Jr. was born in Auburn in 1949, and graduated from Central High School in 1967, according to his obituary. He studied at the University of Hawaii and at Cayuga Community College. He owned a television repair shop called Intrepid Electronics before working as an electric engineer at Nucor Steel and New Process Gear.